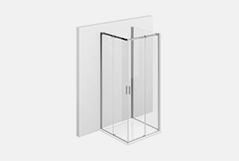 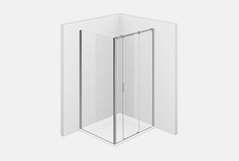 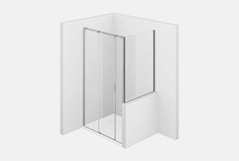 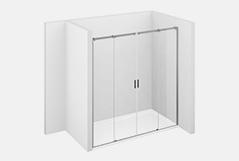 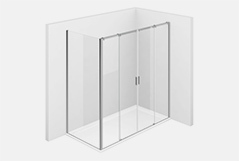 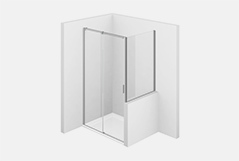 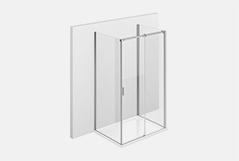 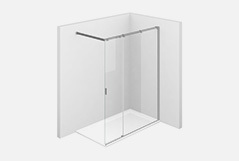 All the shower cabins of the 8000 series have a sliding opening. 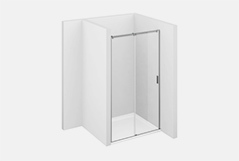 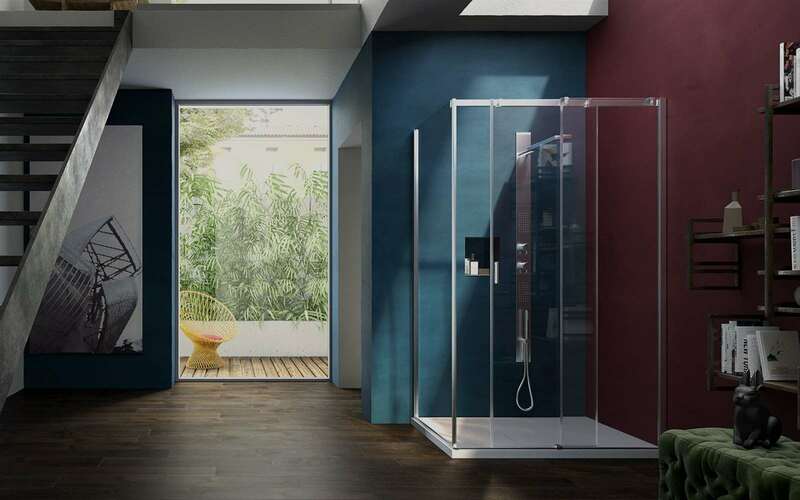 This opening allows you to optimize the space and is also excellent to prevent drops from falling on the floor when leaving the shower. 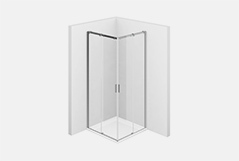 The sliding of the doors is ensured by trolleys equipped with ball bearings, adjustable in height, for a soft and silent movement. 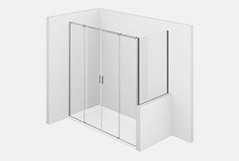 The carriages with ball bearings run inside the guide profile. 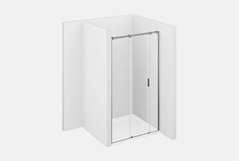 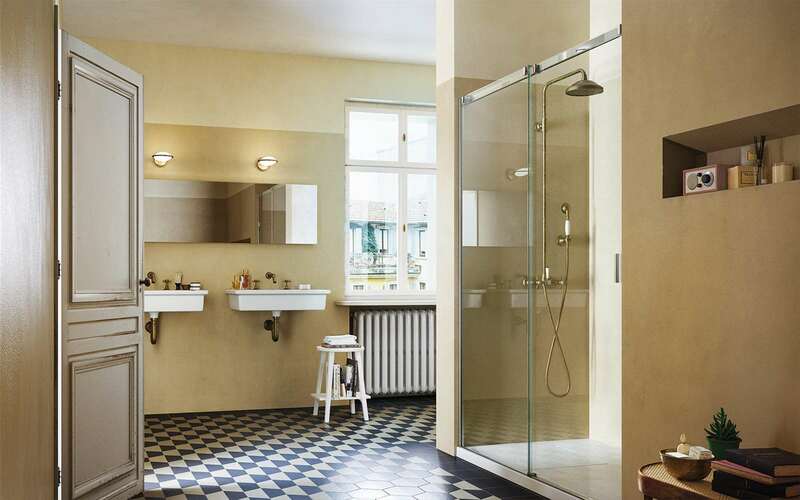 Hidden from view, they are protected from dust and limescale, for optimal functioning guaranteed over time.